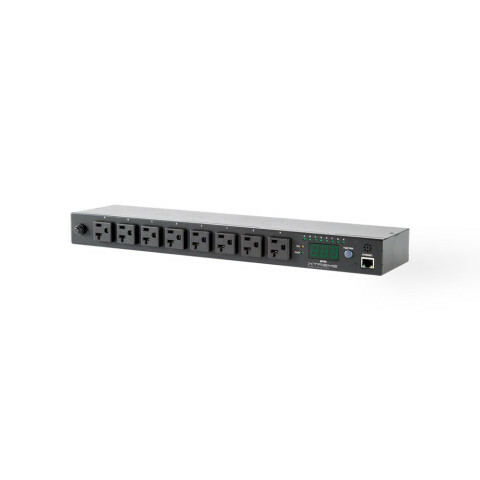 Improve data center power distribution with the SPD family, a series of switchable power distribution units (Switched PDU) that combine the key features needed to manage high density equipment racks or wiring closets. 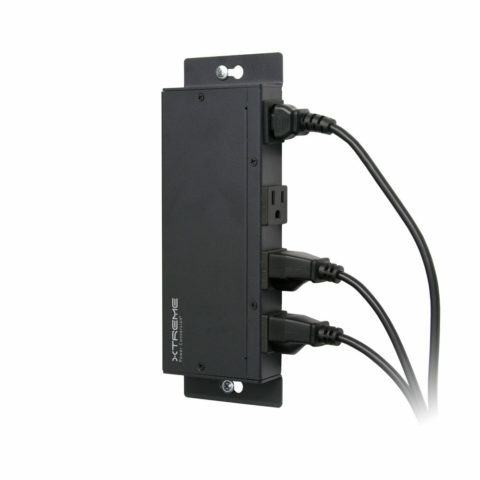 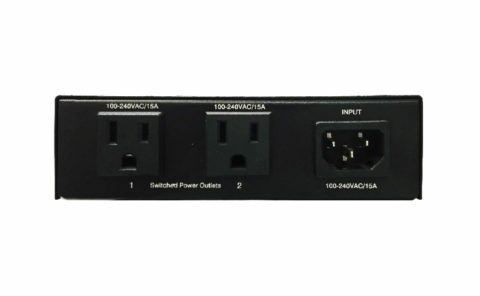 SPDs deliver reliable power distribution to multiple units of connected equipment by adding up to 16 switched receptacles to your rack space. 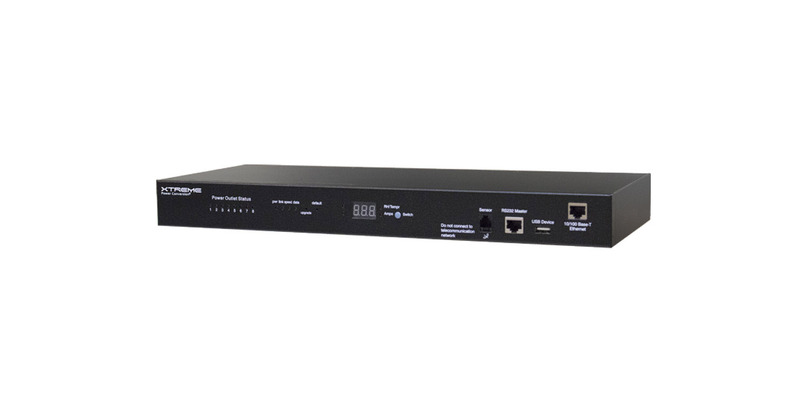 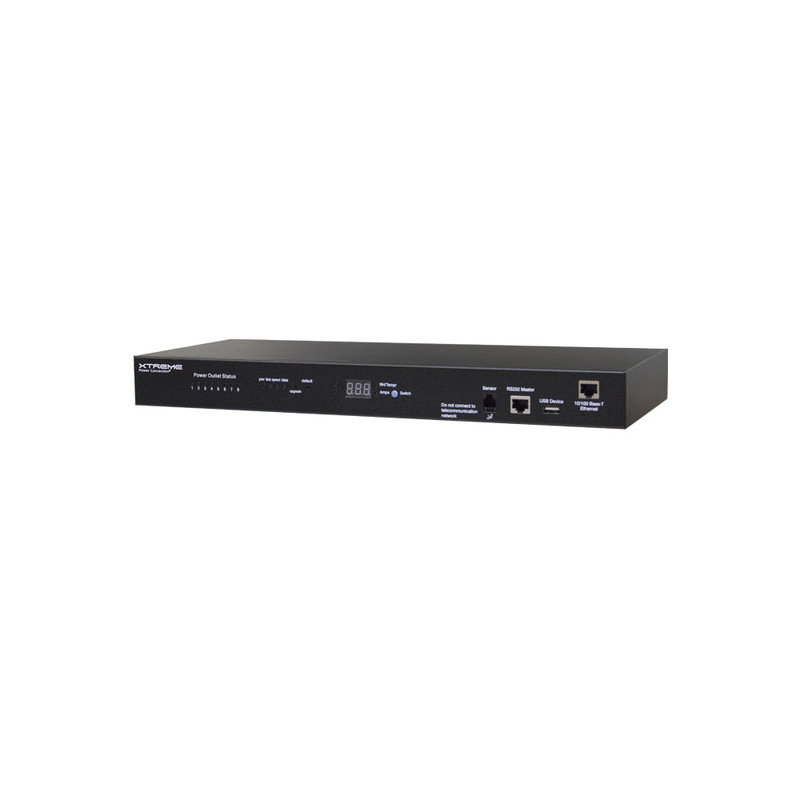 These PDUs compliment your current power source and are compatible with any manufacturer’s UPS.